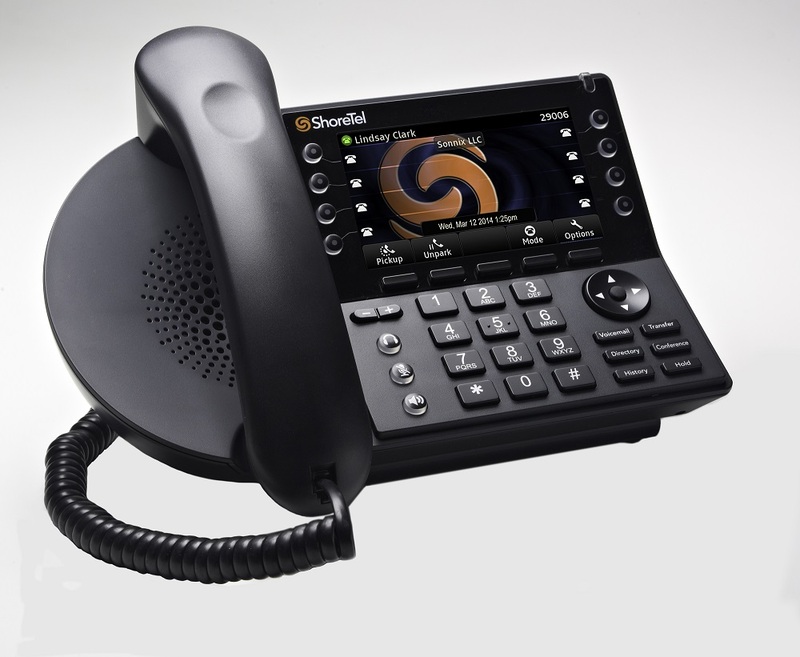 ORLANDO — ShoreTel announced today at Enterprise Connect 2014 that it is now shipping its 400 series IP phones for ShoreTel Sky, a series of three new deskphone options for cloud customers. The new deskphones designed for ShoreTel’s cloud-based PBX service will come in three versions: the IP480, IP480G and IP485G. The phones will range from basic dialing, grayscale display and speakerphone functionality in the IP480, to backlit color display options in the IP485G. All three of the new ShoreTel Sky series will allow for integration with cloud applications, the company said. The new deskphone series will complement the vendor’s ShoreTel 400 series IP phones for premises-based deployments, which have been available since last fall. The new phone series for ShoreTel Sky is now shipping through the vendor’s channel partners, and will offer ShoreTel Sky users a more integrated experience to complement their cloud service, said Bernard Gutnick, senior director of product marketing for Sunnyvale, Calif.-based ShoreTel. “The 400 phones play an important part in reinforcing and controlling the end-to-end ShoreTel experience we want to give our resellers to offer to their cloud customers,” Gutnick said. The ShoreTel Sky service was previously sold with Cisco deskphones. The company is also displaying the fruits of its recent integration with SalesForce.com at the conference — ShoreTel for SalesForce and ShoreTel Sky for Salesforce — two new applications that integrate Salesforce with the ShoreTel on-premises IP-PBX system, and the ShoreTel Sky cloud-based phone service. The integration will allow users to work within one application while collaborating in real-time, the company said.